We hope that your summer is swimming along, and that you are enjoying some wonderful time with family and friends. We just had the privilege of receiving seven precious treasures back home from Kathmandu, Nepal. 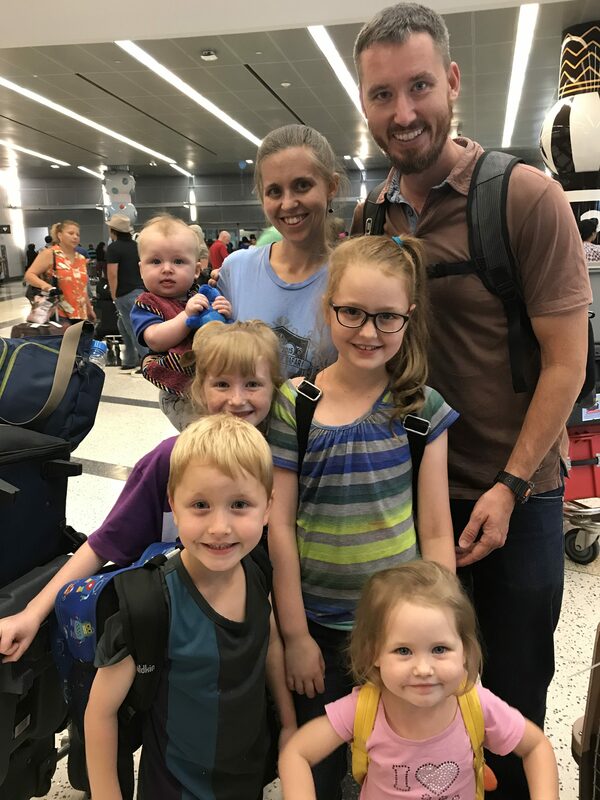 They will be with us for a season, and then moving on to whatever adventure the Lord has for them next. To say that we are beside ourselves with joy to have them close again would be an understatement! Here is our July Price List: Bethlehem Harvest Product List – July 2018 Please look it over carefully. There are quite a few things on sale this month. Our order deadline is Sunday, July 22nd. If you would like to make sure we include the products you need for your family in our upcoming bulk foods order, please send us an e-mail at bethlehemharvest@gmail.com by next Sunday evening. If you have any questions about our products, or if there are similar products you would like us to obtain, you can e-mail us at bethlehemharvest@gmail.com or call/text Gail at 281-797-8932. Our Bethlehem Harvest Open House will be on Saturday, July 28th from 8:00 a.m. until 6:00 p.m. We will be available at our home in Friendswood during those hours, so you can stop by any time to pick up your order or to make purchases from the stock we have on hand. If you cannot come by during those hours, no worries, we will be happy to find a time that accommodates both your schedule and ours. Because life is ever so busy right now, we are not planning to schedule any bread classes until perhaps the middle of August. If you are interested in a bread class, drop Gail a note at bethlehemharvest@gmail.com and we can start a conversation! This entry was posted in Grains and Supplies, Uncategorized and tagged Bosch Universal Plus Mixer, Bulk organic food houston, Prairie Gold Wheat, Wheat Montana Farms, whole grain bread baking, whole grains by Gail DeGray. Bookmark the permalink.